First started as an OFFICE FURNITURE SUPPLIER in Singapore, we have since completed more than 300 fully fitted-out offices and business units Find out More! 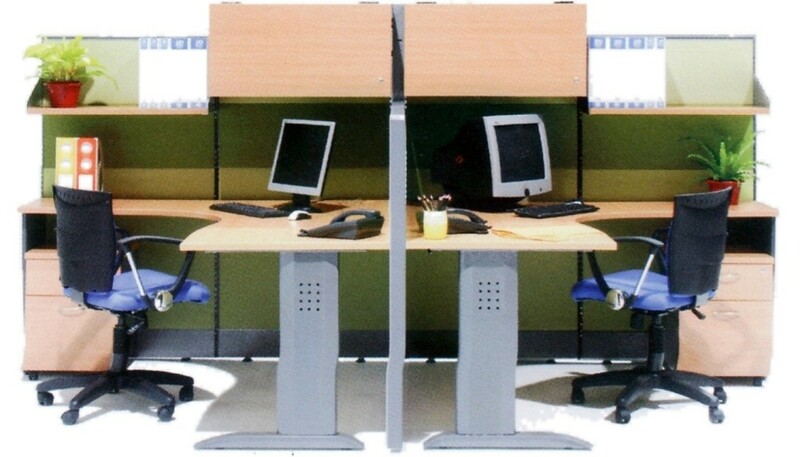 Office Empire is the leading office furniture supplier in Singapore, with wide range of Office Furniture to match your office space and office design. 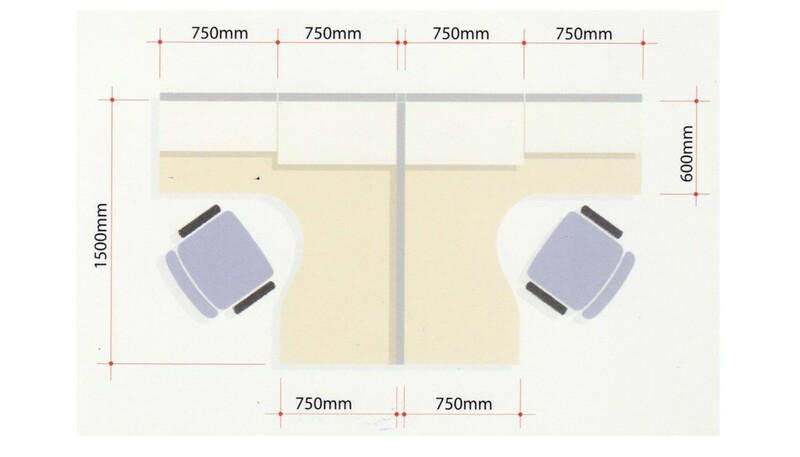 Our 55mm thick office partition panels can be configured to form private office areas for the management team, or, office cubicles for staffs. Office Furniture Supplier – Want to find out more about Office Empire‘s range of Office Furniture, Office Partition Panels or Office Renovation Services? Do drop us a line and we will get back to you!